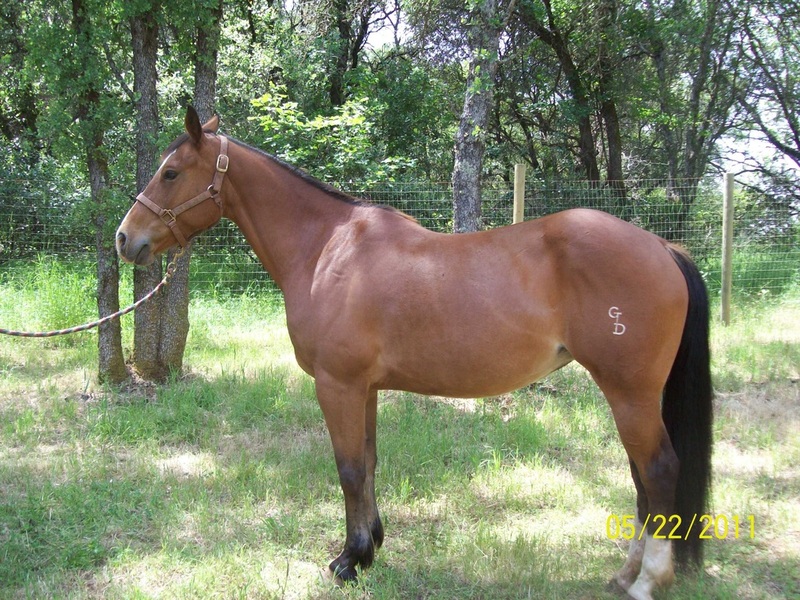 "Sierra" is a well-bred reining filly, although never formally trained in the event, she is a wonderful trail horse, and just an awesome horse to be around. No spook in her. Sire is Tejons Lena Nic, son of Legendary Reminic out of Doc O'Lenita, one of the best mares by Doc O'Lena. Tejons Lena Nic is one of the most accomplished Reining and Cow Horses ever to stand in the Northwest. In 1994, "Lena Nic" placed 11th at the NHRA Futruity in OKC. In 1995, he was the West Coast Spectacular Reining Champion, beating 5 World Champions in the victory. He was a finalist at the NRHA Derby, and won the preliminaries in the Junior Reining at the AQHA World Show, placing 6th in the finals. 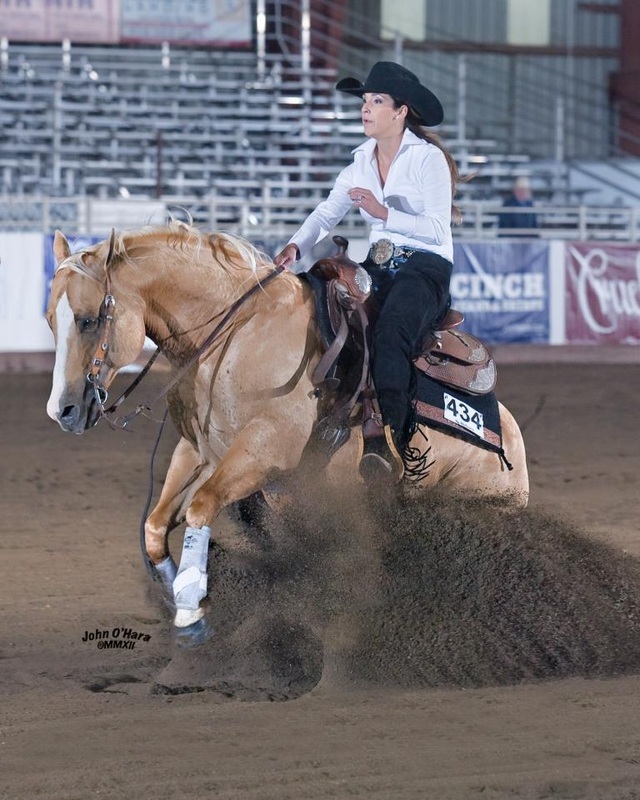 "Lena Nic" also earned his AQHA Superior Award in Reining. Dam is Tejona Cat, daughter of Tejons Peppy Doc out of an own daughter of Hobby Horse. This is one of the best riding mares I've owned. My 5 year old daughter is currently learning to ride on her. Sierra is bred to Cielo Starlight, a GORGEOUS palomino son of Gallo Del Cielo. Cielo Starlight has over $5000 NRHA earnings with a limited show career. This is his first time standing to the public, so we are honored we will have one of his babies next year.